Trabalenguals or twist your tongue…Learn spanish and practice pronunciation with a fun activity. 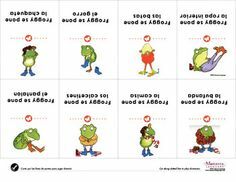 Twist your tongue or traba tu lengua with a trabalengua a tongue twister, you can do it and so can your kids! Practice Spanish, listening skills and focus with a tongue twister. Make sure you start slowly, and remember to repeat many times. Don’t worry about making mistakes because everyone makes mistakes, it’s part of the fun. You will have fond memories of these rhymes for years to come and so will your students or children. 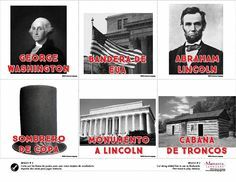 These are some of the trabalenguas I remember from my childhood. For more creative, fresh, interactive teaching tools and material become a member of Monarca Language. 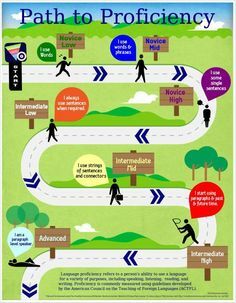 This entry was posted in Language Stories, Parenting, Teaching and tagged Auditory, Bilingual, Children, Education, kids, Learning, parents, Preschoolers, rhyme, Spanish, Students, Teaching, trabalengua, Vocabulary, wordplay on August 11, 2014 by Monarca Language. ¿Cómo hacer un adivinador de papel con niños? Today I had a very small class, so I asked my 4 students for ideas of what do to. They offered making a piñata, baking cookies… but the most realistic idea proposed in a 75 minute class was to make paper fortune tellers. So I asked, How do you make un papel de la fortuna? 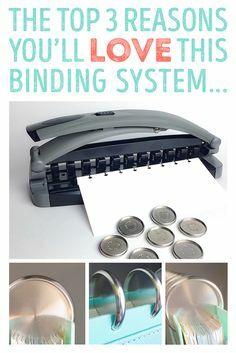 As soon as a student started explaining the detailed steps and that we just needed a piece of paper, I was sold! It’s not because she had said “sólo necesitamos un papel Angélica,” but she had to teach the class (including me) on how to make this magical project. What I truly adore about today’s class is not that I will become una gran artista de pop como Katy Perry (a pop singer like Katy Perry), but that she was so thoughtful, patient and engaging while explaining the project… all in Spanish, of course! 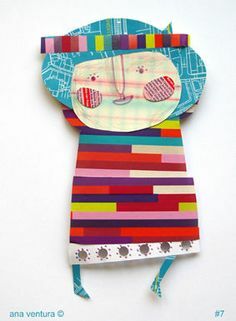 Do you want to make one? Here’s a how-to. Ask your students to teach a game or an activity to the class. Perhaps a dance step? It will be easier for them to teach the activity as a step-by-step process. 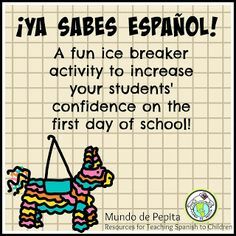 What a great way to practice their language skills and build self-confidence skills! 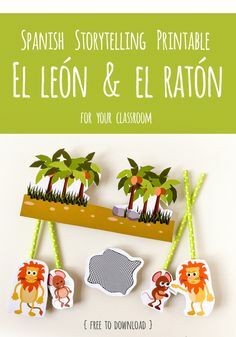 This entry was posted in Crafts, Teaching and tagged crafts, Spanish, Teaching, teaching spanish, Visual, Vocabulary on May 15, 2013 by Monarca Language.